You heard correctly. First thing in the morning, Jack White will take the stage in Third Man’s blue room and record direct-to-acetate what will serve as the limited edition version of his next single, a live rendition of the title track from his upcoming LP Lazaretto. The masters will be rushed over to United Record Pressing who will immediately begin pressing 45s. The sleeves will be printed from pictures taken at the show. The finished records will be whisked back to Third Man to sell to awaiting fans. All in the same day. All in a matter of mere hours. As long as there are fans in line waiting to buy the single, United will continue to press and deliver them to Third Man to sell. Even if it takes all day. 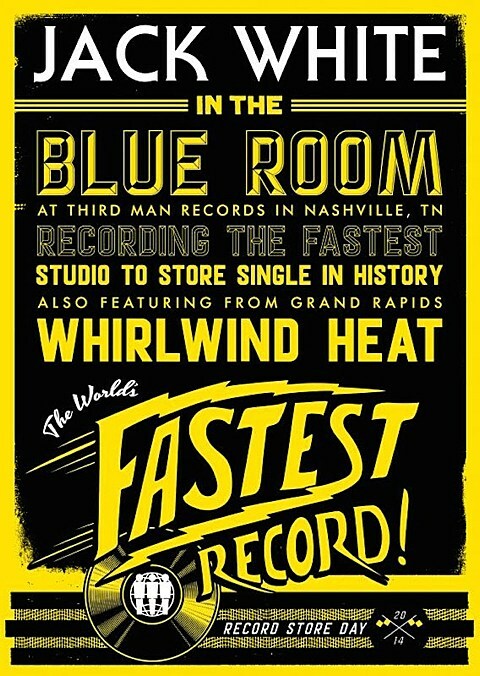 Also at the Third Man store on RSD, Whirwind Heat will play their first show since 2006, and of course there will be tons of records and RSD exclusives on sale. Tickets for Vault members are available here, and more info on the event here. Flyer below. Jack also plays NYC’s Governors Ball, to which you can get individual day tickets starting today (4/4) at noon. You can listen to tracks from his last self-titled album, which came out in 2013 via TMR, here and watch the video for its opening song, “Central Time,” below. 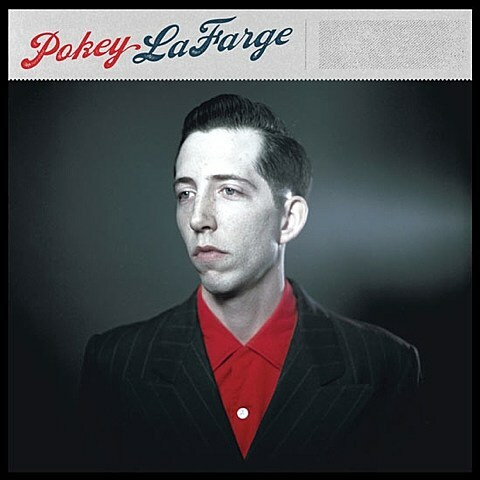 Pokey’s tour hits NYC on July 9 at Bowery Ballroom with Sturgill Simpson. Tickets for that show go on sale today (4/4) at noon.